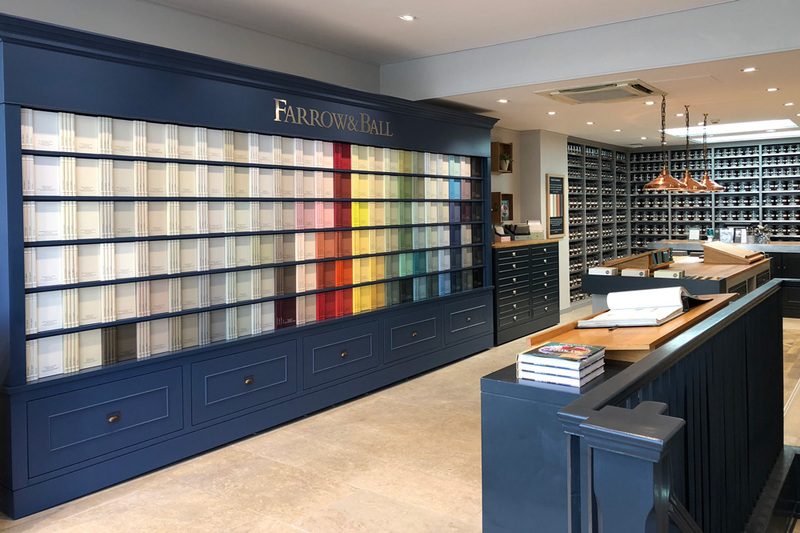 Farrow & Ball paint – born and bred in Dorset. 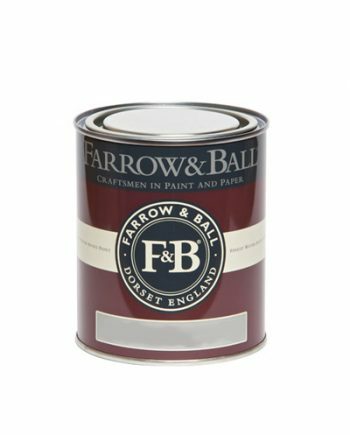 F&B continue to make paint to original formulations. 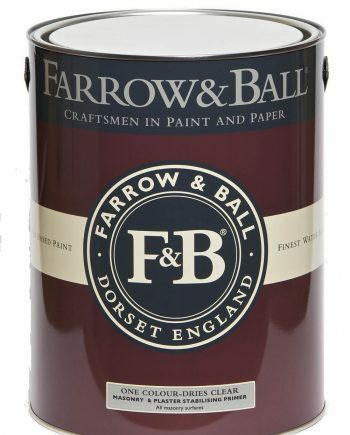 High levels of pigment and rich resin binders ensure a quality second to none. They test every batch before it reaches the tin. 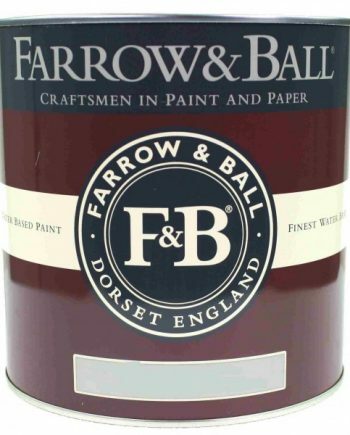 Stiffkey Blue is the exact colour of mud found in Stiffkey for a reason! 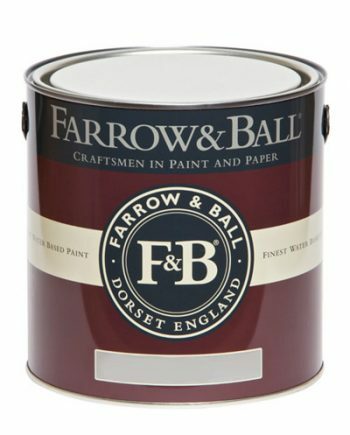 There are 132 colours and a wide range of finishes.